Normally, our products is packaged with steel belt, but we can change the form of the packaging and transportation according to your request. 1. What are your differences? We are Germany company, cooperate with Vietnam. We import directly our machines from German and of course, our production process, quality control, and so on are European Standard. We take advantages of Vietnam: High quality but lower labour cost, convenient location to ship goods. 2.Are your company a factory or trading company? 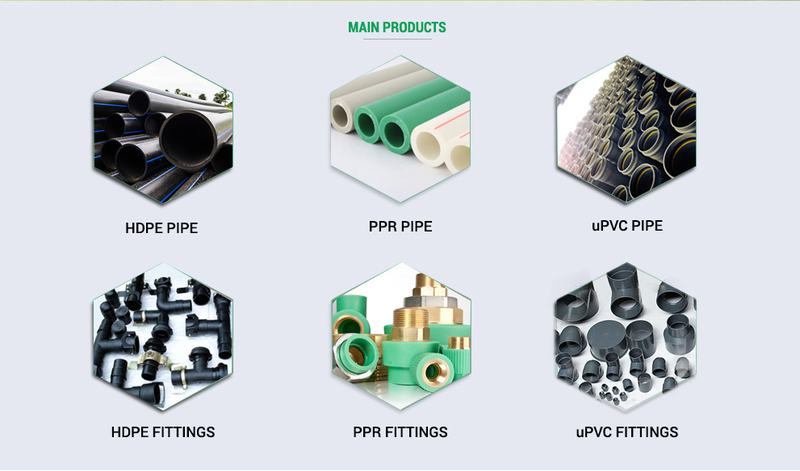 We are one of top pipe and pipe fittings factories in Vietnam. We have more than 300 skilled workers and more than 200 sets injection machine. 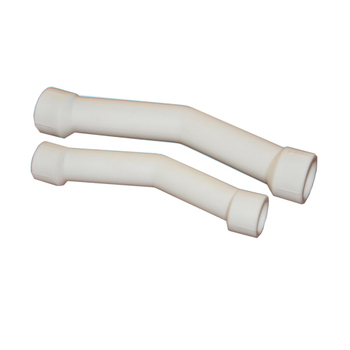 Different products have different MOQ, you may contact us for information. 4.What is your delievery time? The time of delievery is around 1-4 weeks, it also depends on the quantity. 5.What is the shipping port? We ship the goods via Hai Phong Port. 6.How should I contact you? We are glad to offer you free samples, but you need to bear their own delivery costs. 8. How about your price? Best price in Vietnam, and it is competitive all over the world.